Miguel Gutierrez�s journey started in Liverpool but these days he�s travelling under�a pseudonym. The Nomad Barber (@thenomadbarber) took his tools on the road in�early 2013, he�s been blogging his experiences ever since at the nomadbarber.com.�Miguel says �I wasn�t too gifted academically and barbering looked like a good social�trade. I started travelling at 18 and ended up walking into a trade test for Patrick�s�in Sydney, Australia. I�ve added a lot of experience since then and after I won the�American Crew Face OFF I decided to begin a project that involves three things I�love, barbering, travel and filming.��Miguel�s barbering pilgrimage has taken him through Europe, the Middle East and�Far East and will take in the USA before coming home to meet his UK barbering�brothers and sisters at BarberConnect (@BarberConnect) in May. 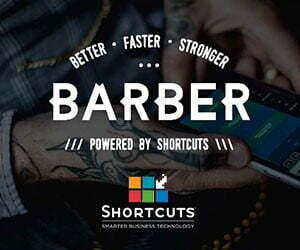 �The world is a�wonderful place and I�m so proud to call myself a barber after having barbers from�all walks of life embrace me as a friend,� shares Miguel. Luke Strickland (@thebarberluke) found his barbering destination at We Need A�Hero Men�s Grooming in Singapore. 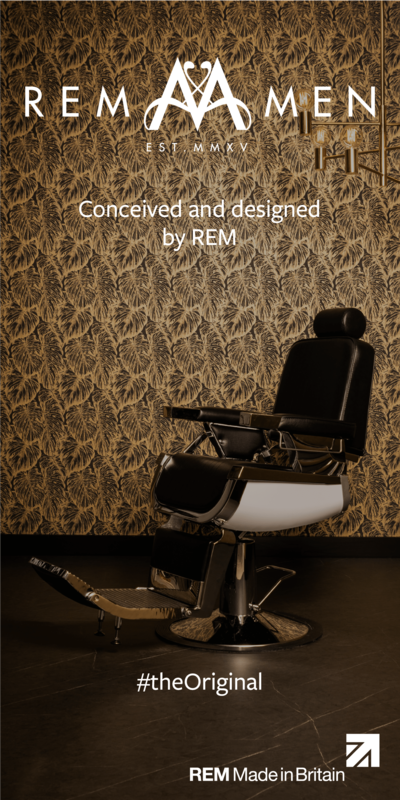 So how did Luke get there?��I went to University and had different jobs that never made me happy, so I followed�my original dream of becoming a barber. I LOVE this craft and I could never imagine�doing anything else. I plan to take the highest level of this awesome art form round�the world with me but for now I�m in Singapore. Every day is warm, I�m travelling�Indonesia in my spare time and a higher calibre barber was badly needed here. A�third of the community is expat and all of them have haircut horror stories. I was�fully booked by the end of month one,� explains Luke.